2012 Mercedes C-300 4Matic with only 53k miles! 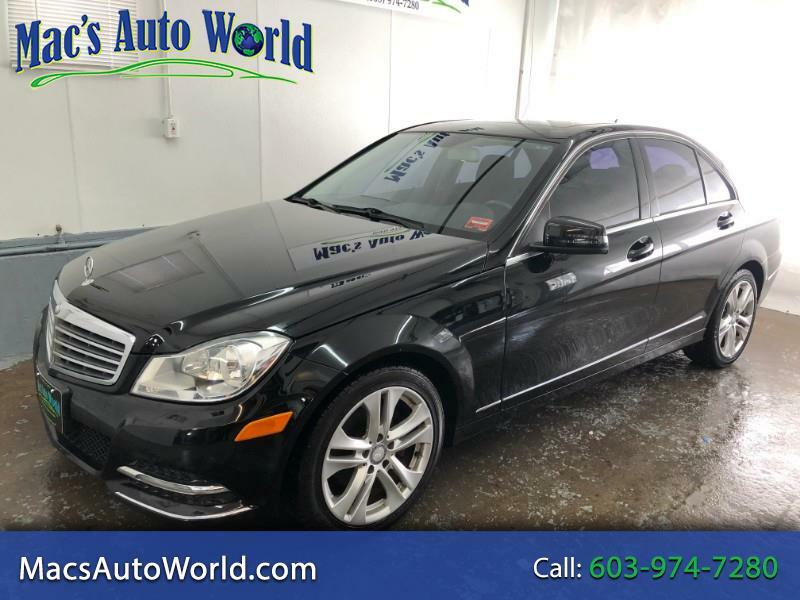 This AWD mercedes has everything you need to cruise around in luxury year round! The car is in great shape both inside and out and runs and drives excellent! Don't miss out on this beauty! Call us today or stop by and let us help you find the car of your dreams at Mac's Auto World.